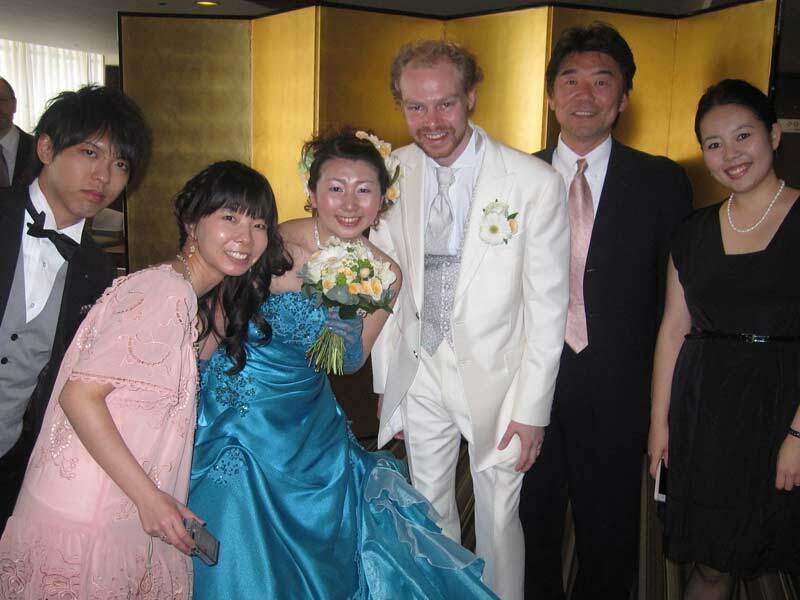 After 5 years of dating, one of the World Campus – Japan alumni, Jotter Verhaeghe (Spring program’08) from Belgium married to Hatsumi who was involved in the World Campus Japan stay in Kumamoto in 2008. It was a very nice reception with many guests from Belgium and Japan including World Campus Japan host families from Abiko, Suita, Omura and Arao as well as World Campus Japan alumni. Congratulations, Jotter and Hatsumi!!! Previous PostMy first Japan Experience with WCINext PostMeet World Campus – Japan 2013 Program Counselor, Marijke Langevoort!